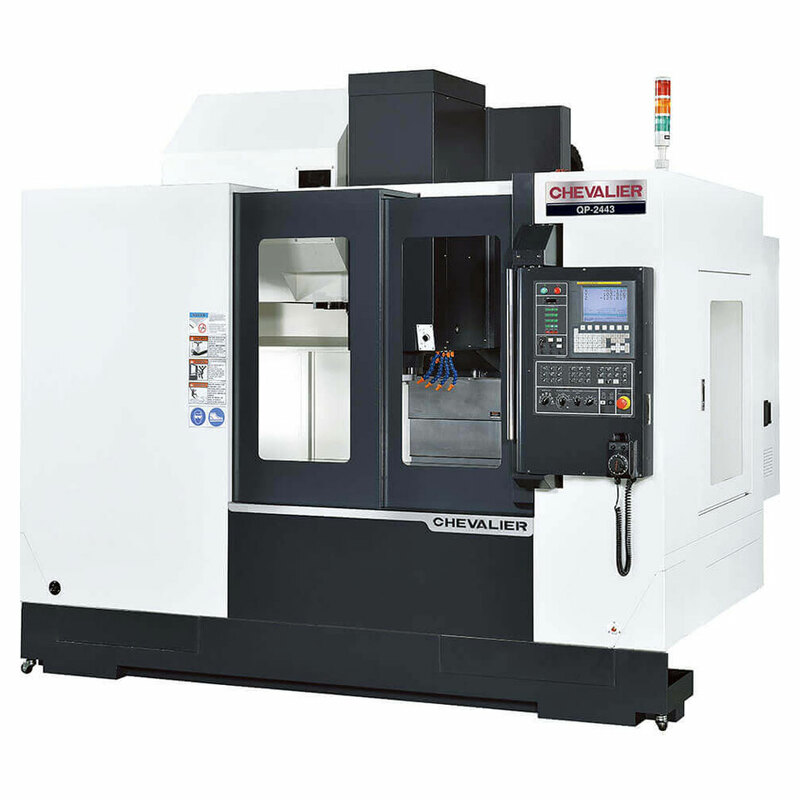 When our company, a manufacturer of precision parts made with exotic materials, was in need of a machine with a small footprint but with big machine features, we made the right choice with Chevalier's QP2443VMC. The QP2443VMC machine is rock-solid reliable and has met our project timing and completion needs. The service provided by Chevalier’s distributors has been top notch. They really know their products.